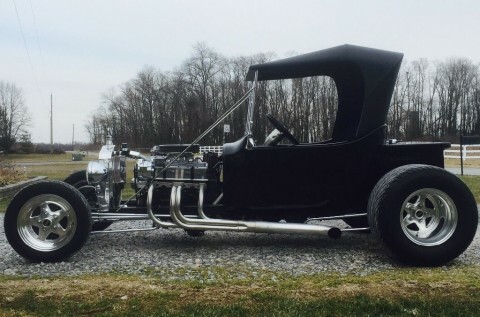 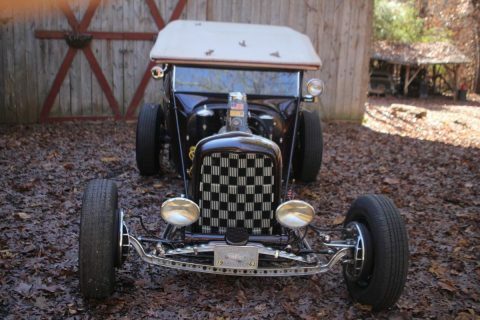 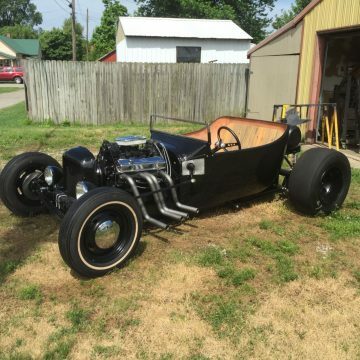 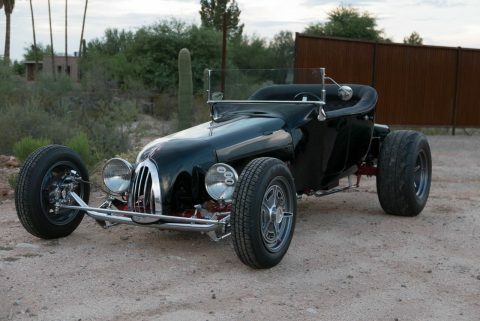 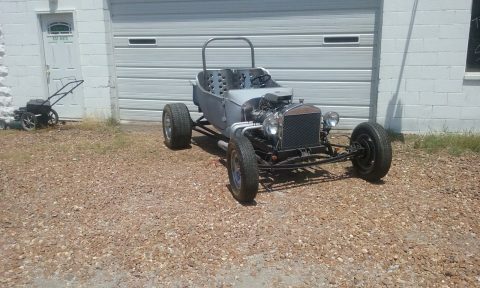 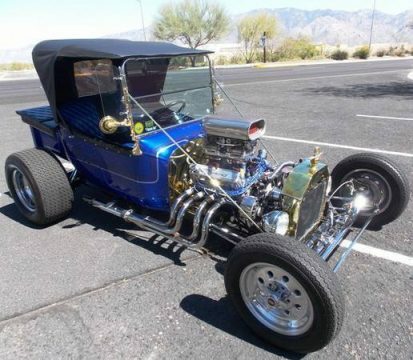 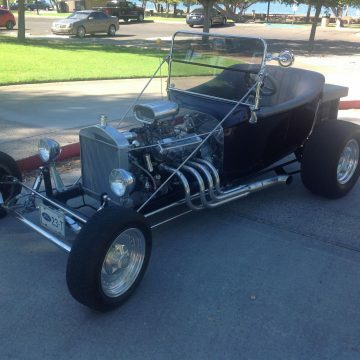 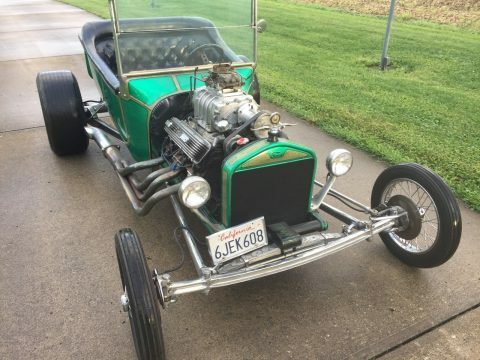 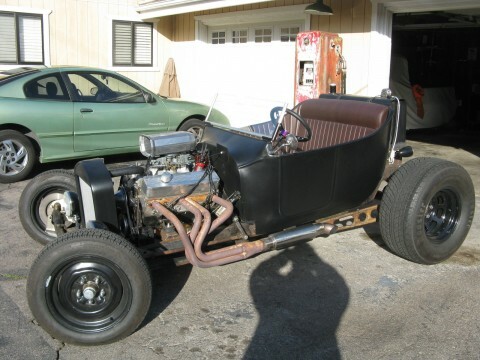 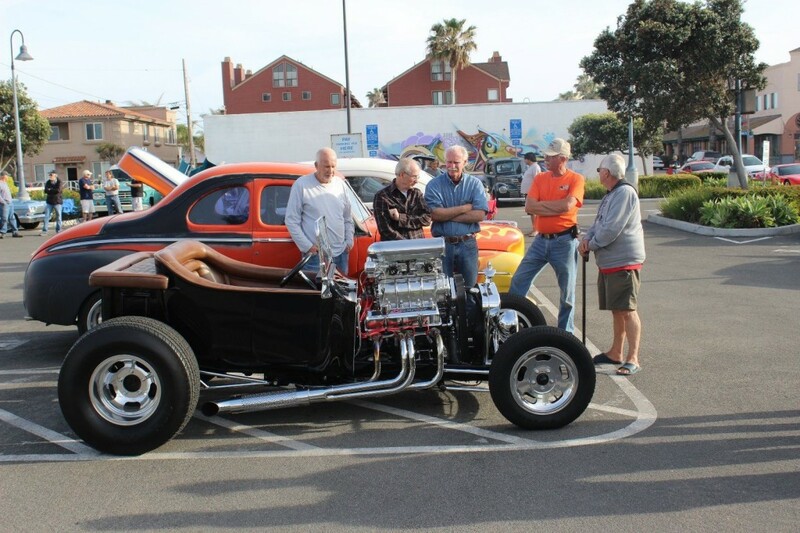 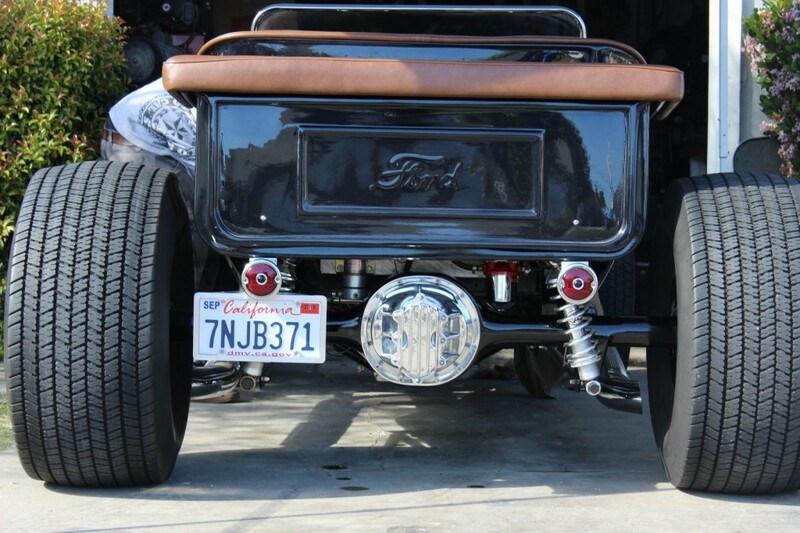 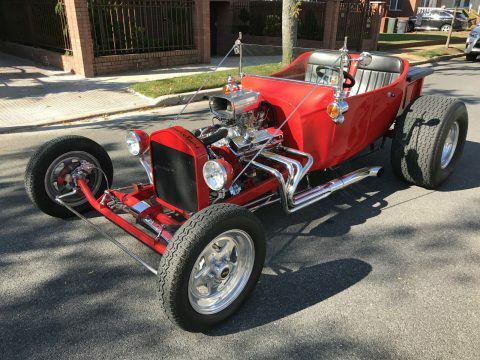 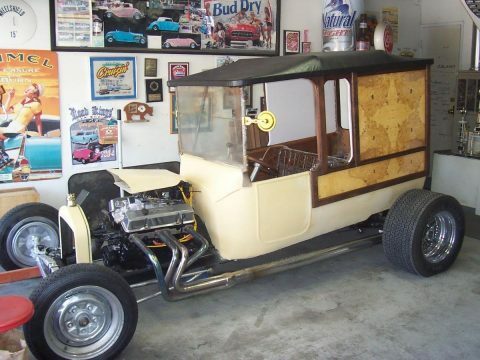 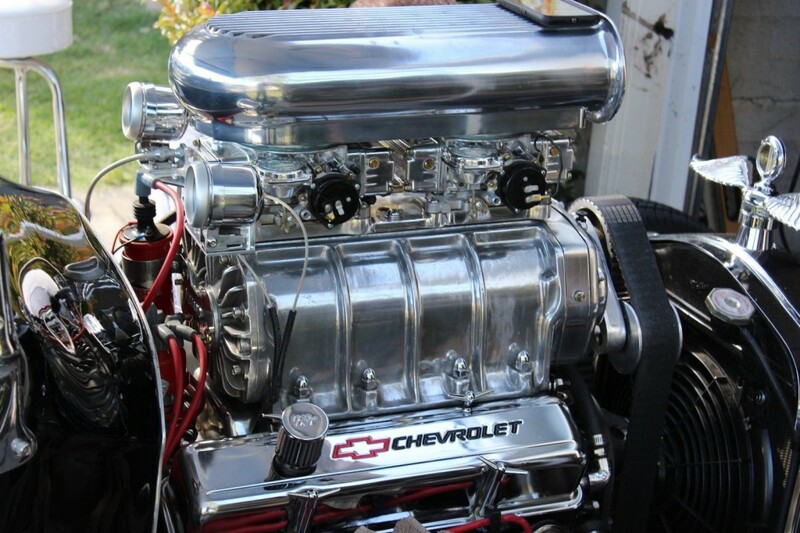 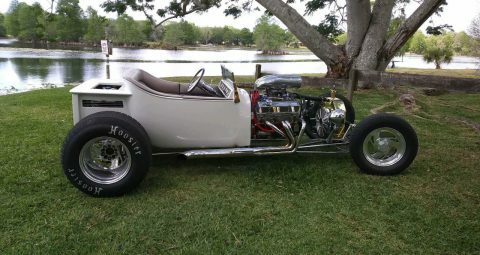 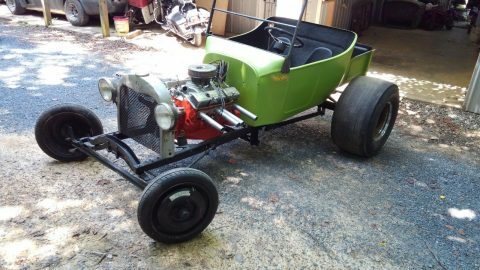 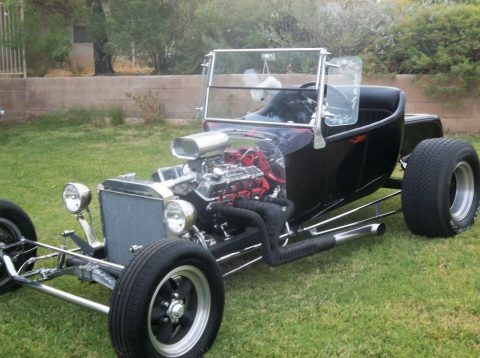 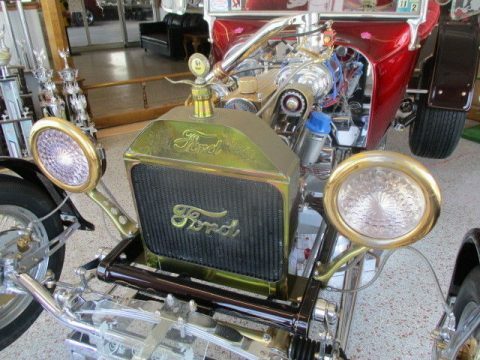 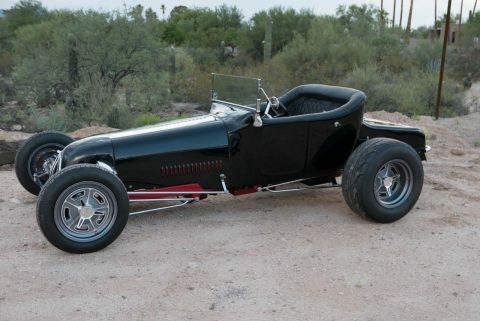 1923 T-bucket 350 4 bolt /400 transmission 671 weiand supercharger dual holly 650cfm carburetors. 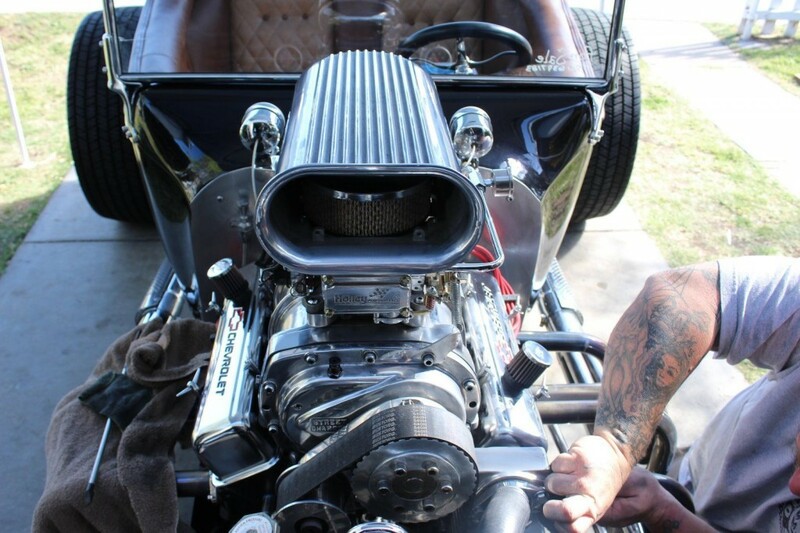 approx 600 horsepower. 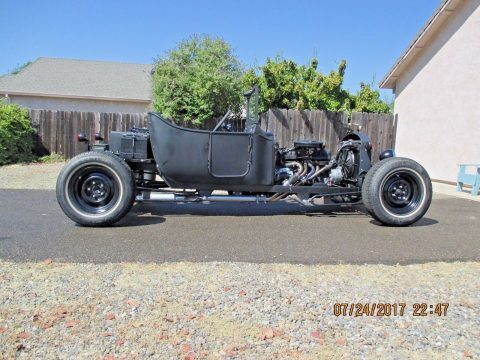 this ride has an awesome black with flake paintjob. 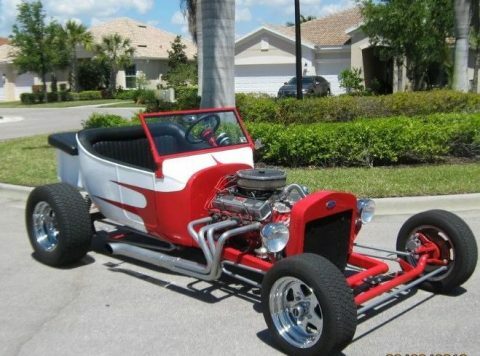 and custom interior .it is turn key super fun ride .a head turner .loud and fast.